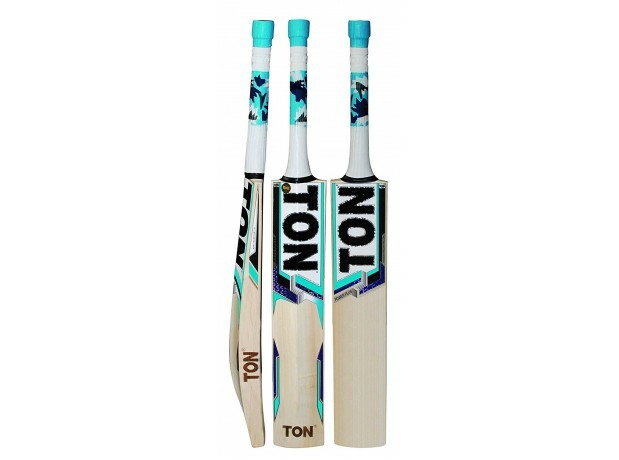 SS TON Power Plus Premium Grade English Willow Cricket Bat. Exactly same willow used for Top Players. Latest shape with massive TON edges & very light pick up. Embossed Chrome Sticker with 3 Tone Aqua Grips. Huge playing area with perfect weight & well balance.